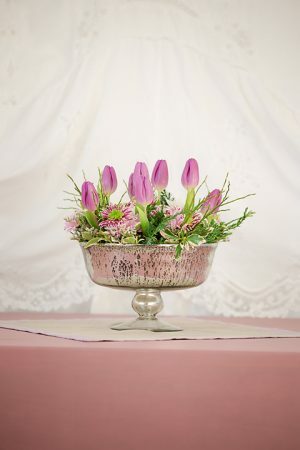 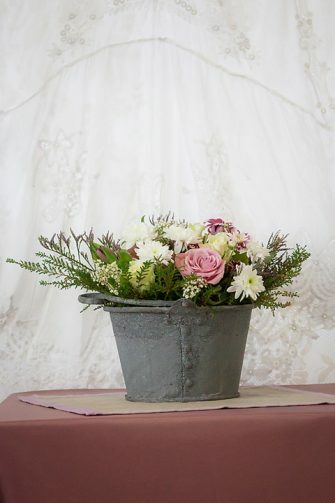 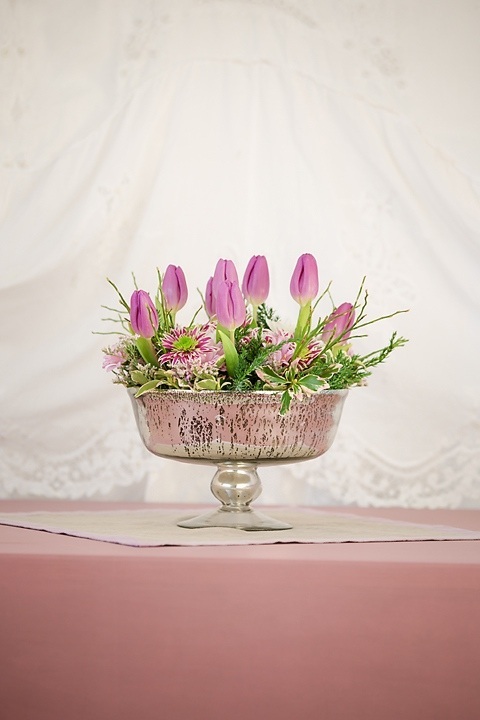 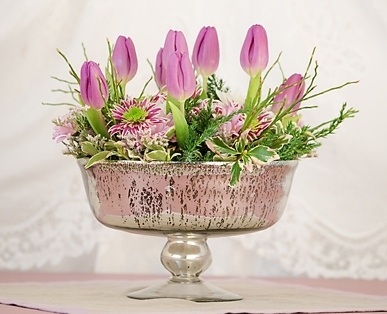 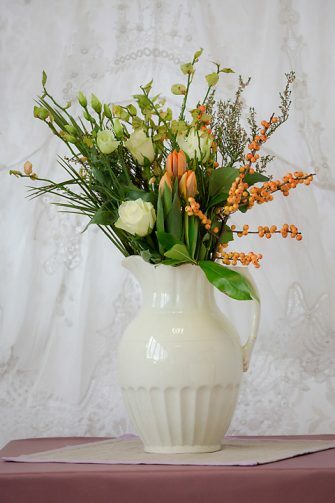 This Antique Glass Silver Footed Bowl is perfect for your floral centrepieces. The antique glass silver footed bowl will suit your glamorous vintage style wedding. 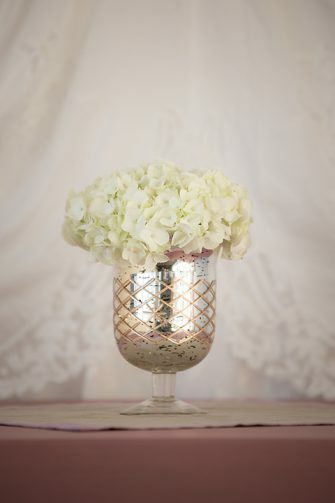 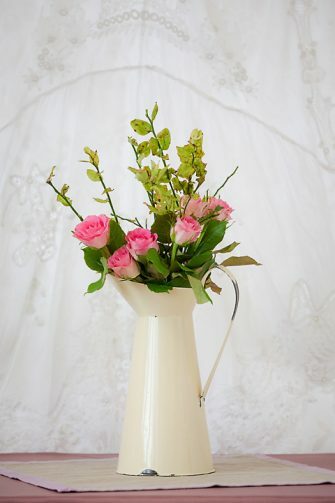 Team up with the silver mercury vases & tea light holders for a stunning centrepiece display. 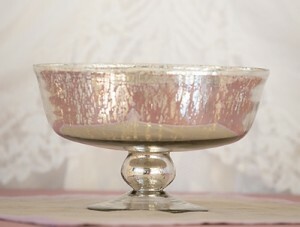 Do not use any detergents or flower food in this antique glass silver footed bowl as it may damage the coating on the inside.